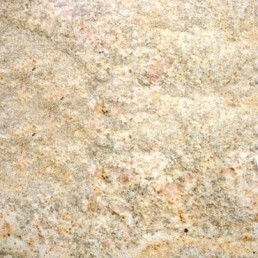 Golden Glory granite has a strong golden background but with flowing patterns running through it. 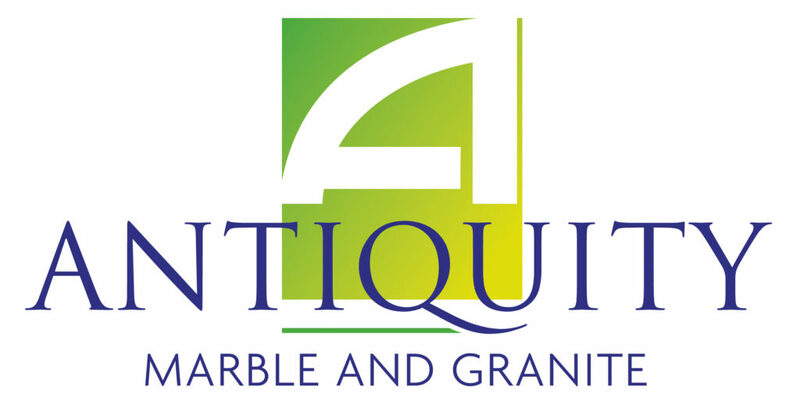 This stunning natural stone is wonderfully strong in colour, providing a bold and beautiful statement. It really does provide a strong and sharp focal point for any room it is used in. We have fitted Golden Glory granite in Armthorpe. Whether it is a contrasting centrepiece in a contemporary setting or in a traditional farm house style kitchen Golden Glory is very popular with designers and architects specifying it for counter tops, bathrooms or most popularly as granite kitchen work tops. 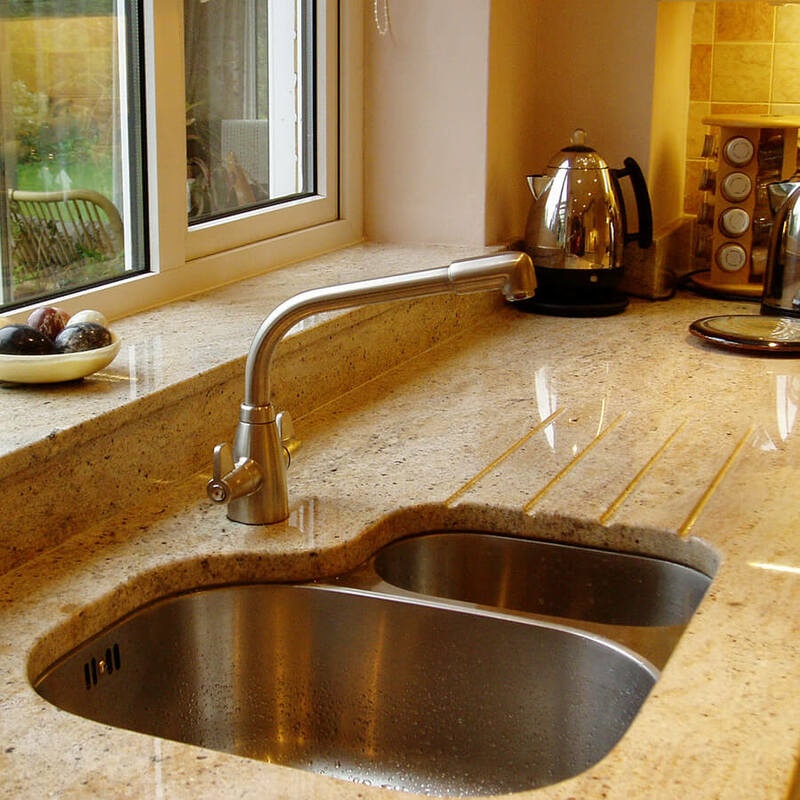 Golden glory granite requires very little maintenance and will last a lifetime.